Want additional savings? 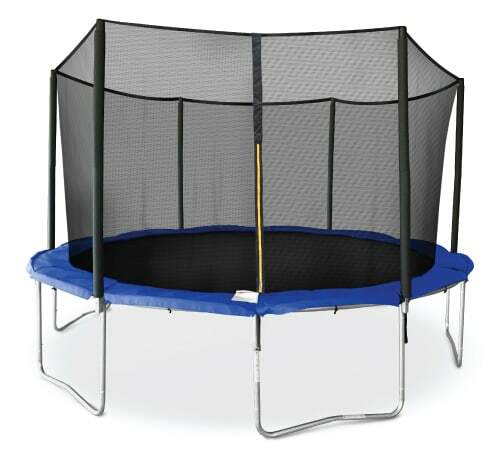 Call our Trampoline Experts to get the best deals just for you! Looking for a Trampoline Sale? 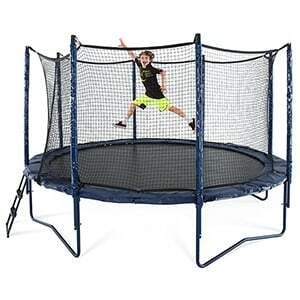 JumpSport offers a variety of trampolines on sale - from outdoor trampolines to mini-trampolines to trampolines for kids! 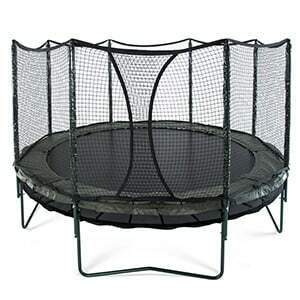 Our trampoline sales rotate weekly most months. 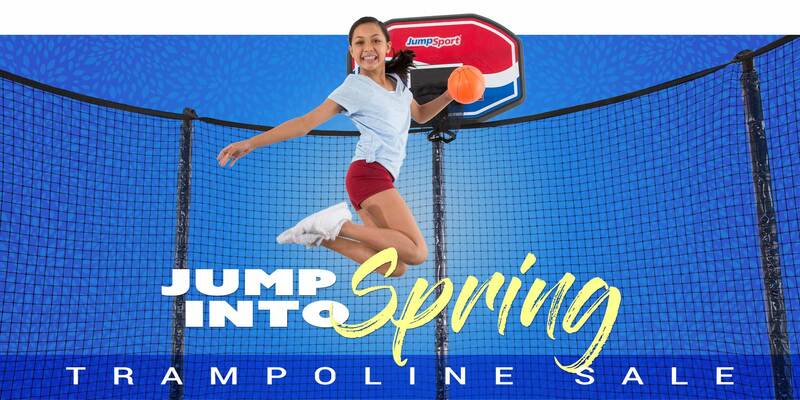 Every week we offer a discount with our exclusive JumpSport coupon codes only available at JumpSport Trampolines. 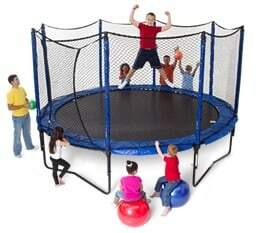 We have the right trampoline for your family! The line of Classics offer the best bounce at any budget. From higher quality materials with longer warranties to an interior mounted net that is easier to install, this is built to outlast our Classic line. Bring the outdoors inside with our line of home fitness mini-trampolines. 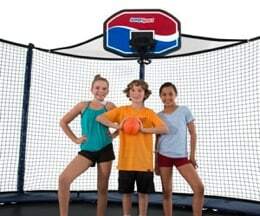 Put some variety and versatility into your routine with our rebounder.